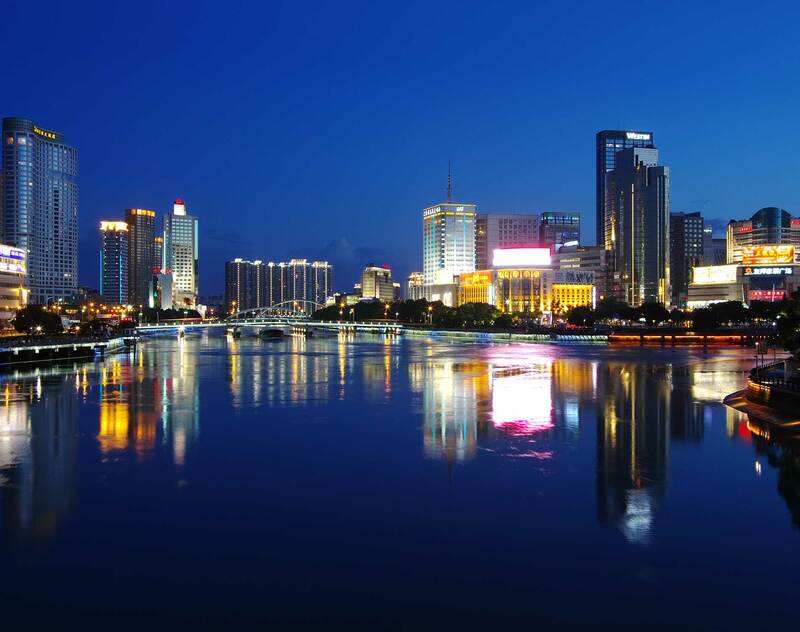 Established in 2012, Dentons' Ningbo office is located in the International Financial Center of the city's center and has more than 80 licensed lawyers. Many are arbitrators in the Arbitration Commission, leaders of professional associations and members of Chinese People's Political Consultative Conference (CPPCC) and the National People's Congress (NPC). With 2,200-square-meters of state-of-the-art office facilities and an excellent professional team, Dentons' Ningbo office can provide quality and efficient legal services for clients.